Voiped Telecom has announced its partnership with DE-CIX providing premium transatlantic peering between Europe US the US. With over 1582 ASN connections to date, this has contributed to the extension of the Voiped Telecom network footprint which enables us to efficiently connect securely to more networks, more customers, and more partners. This demand for private, secure, and premium connectivity among our existing member base is exponentially growing and this has driven continued requests to pursue peering with other networks, in many instances, before even setting up an access port. Voiped Telecoms decision to partner with one of the world’s leading Internet Exchange (IX) operators, DE-CIX, is the logical next step, and this strong partnership across the ICT ecosystem will allow Voiped Telecom to offer more direct possibilities in increasing our direct footprint on a global scale, in addition to making our network more redundant and flexible. The ongoing demand for more connectivity and telephony services delivered securely is allowing us to streamline this collaboration of IX to make us even more available for the market than we ever were. 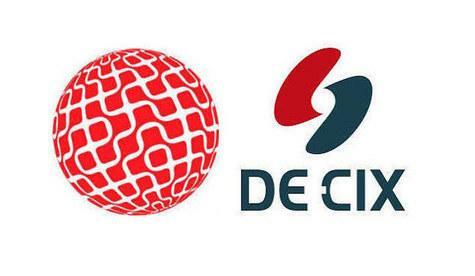 "Our partnership with DE-CIX will enable our customers and their partners to deliver exceptional customer experiences and grow their business. We look forward to developing a number of peering partners coming to our IXs and seeing the value that DE-CIX can deliver, ” says Ferry Stienstra, CEO, Voiped Telecom.